Cruelty has no day off. Ever. 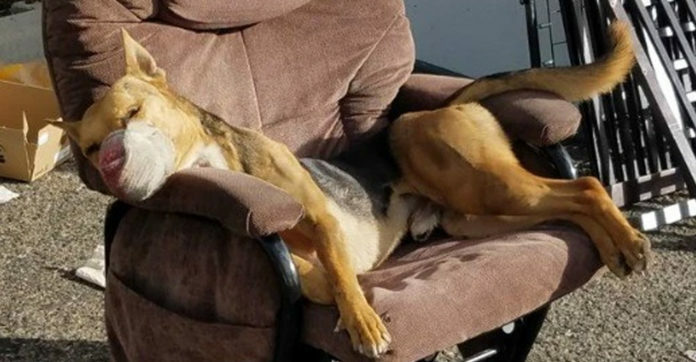 A dead dog was found lying on a recliner in Tucson. Did someone pose him like that? 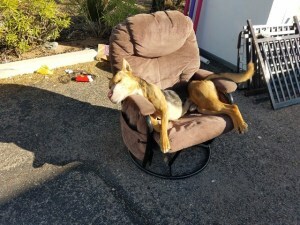 A passerby saw the dog and called animal control. 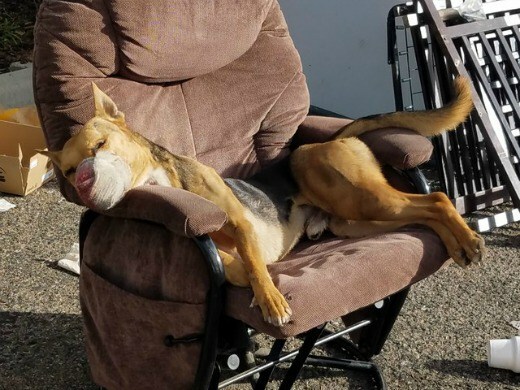 The dog was in the chair, gagged, and mouth shut with a sock. The dog did have a microchip, and an investigation will begin. Pima Animal Care Center’s director of operations, José Ocaño said that they will work the police to help get justice for the dog. It breaks my heart to know that while I was sitting at home all safe and comfortable, this poor dog was being tortured and killed. Some human beings are just evil. I feel sorry for this dog and for the people responsible. I hope the people who did this are found and punished. Rest in peace, you didn’t deserve this.